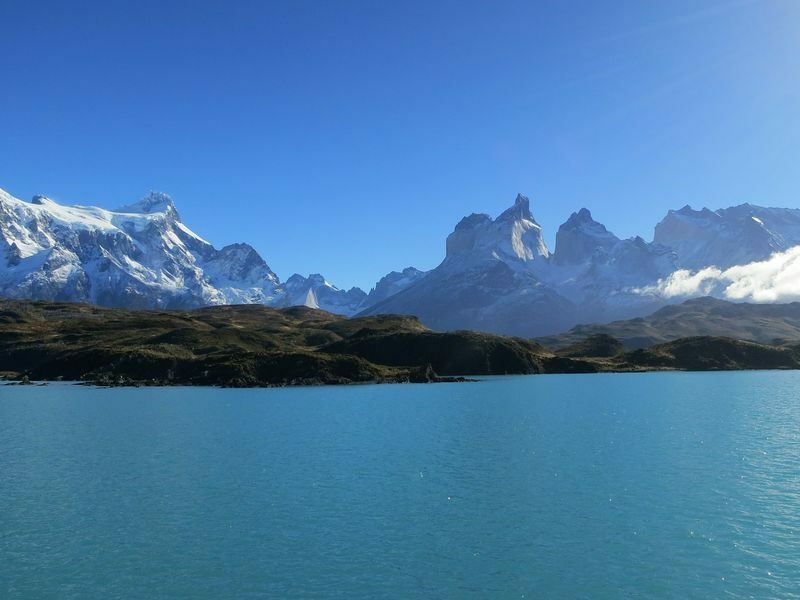 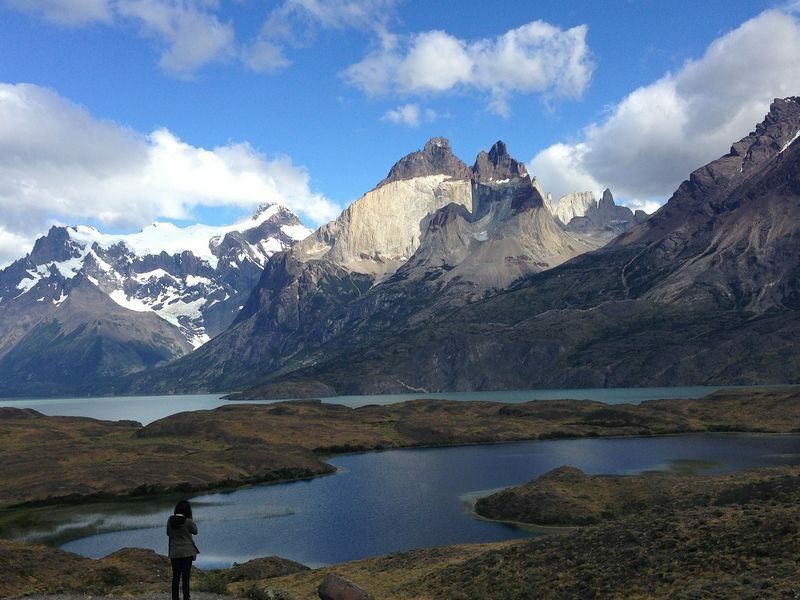 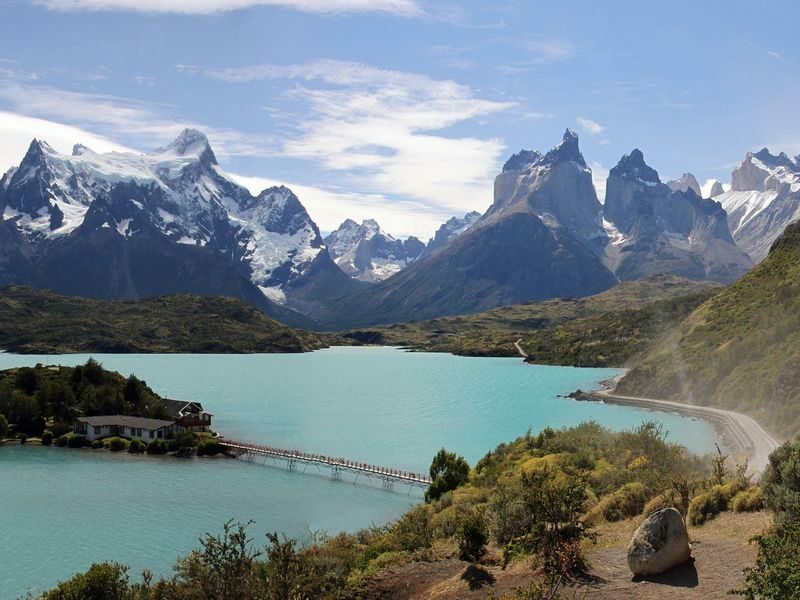 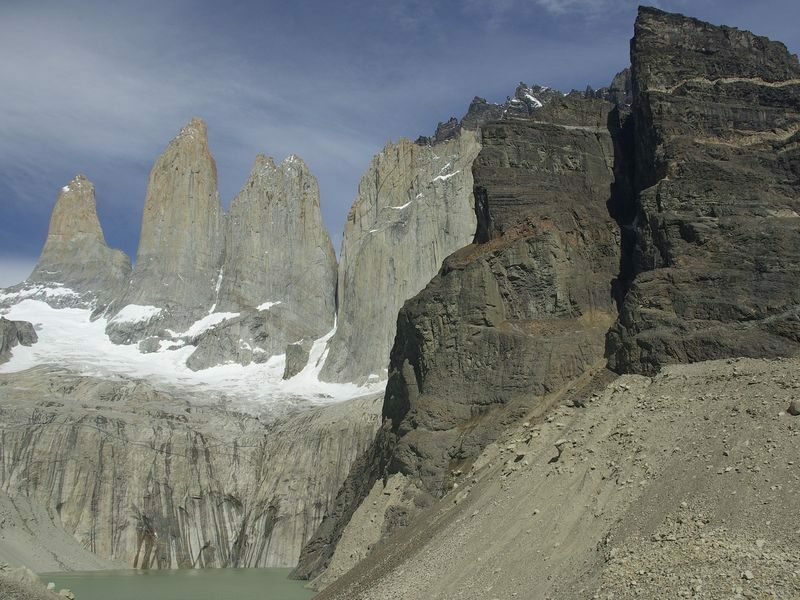 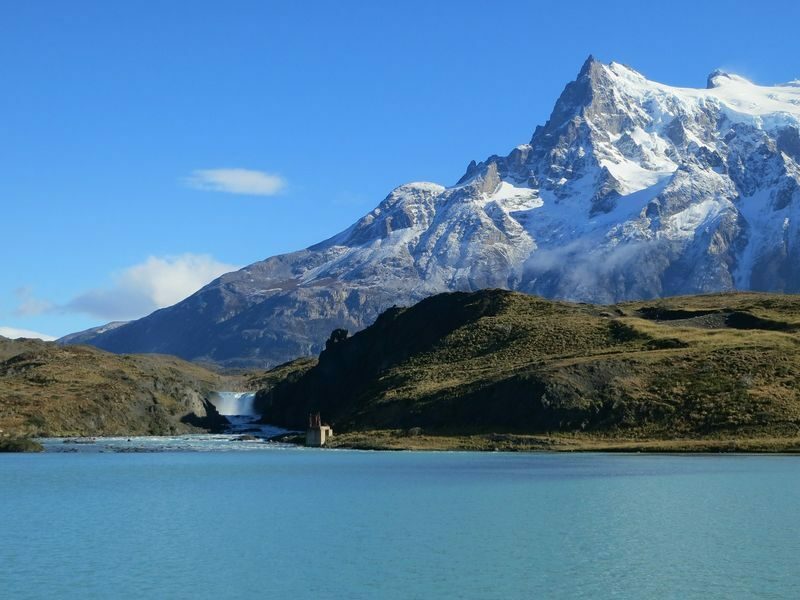 This transfer to Laguna Amarga, Torres del Paine is operated by Always Glacier, allow the visitors to enjoy the Park, using the trekking paths in the Park, and you can also discover beautiful landscapes of the Chilean Austral Patagonia, you don’t need to go to Puerto Natales first. 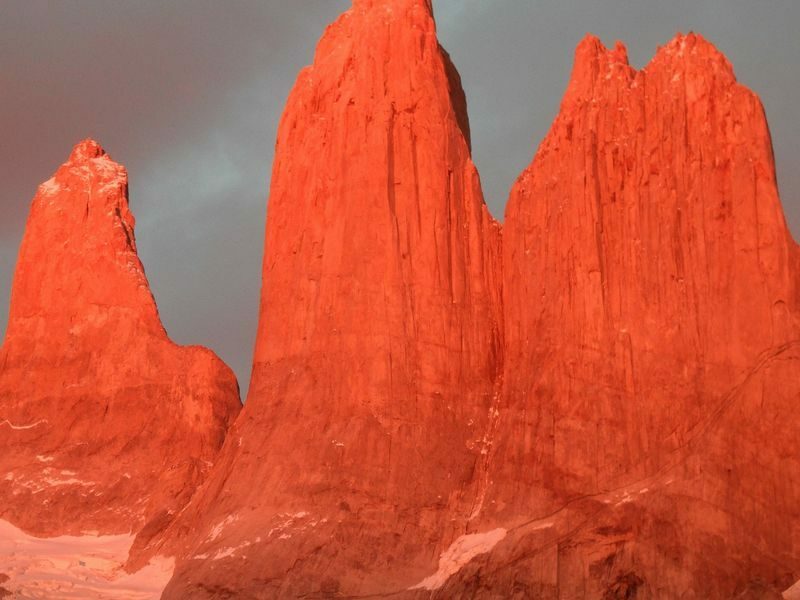 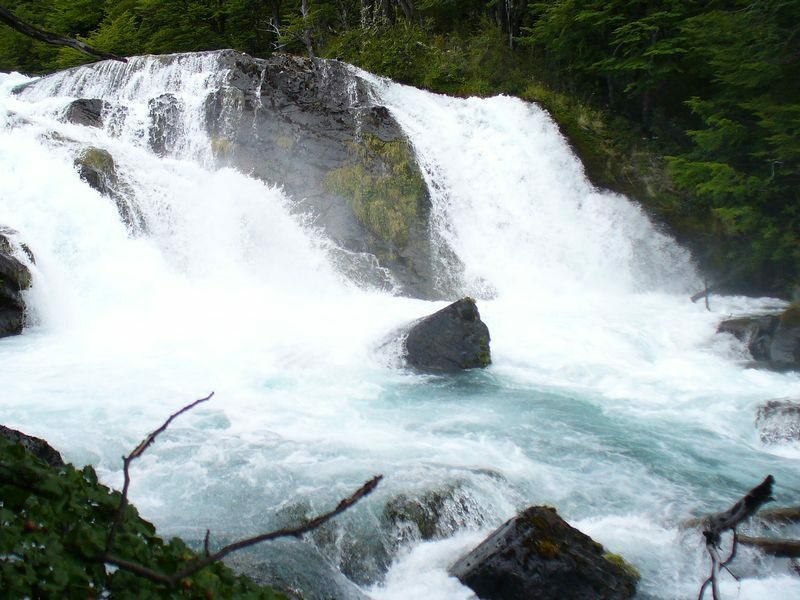 The pickup time from your hotel in El Calafate is at 06.20 am (is an estimated time) , since its the starting time for all the pickups in El Calafate. 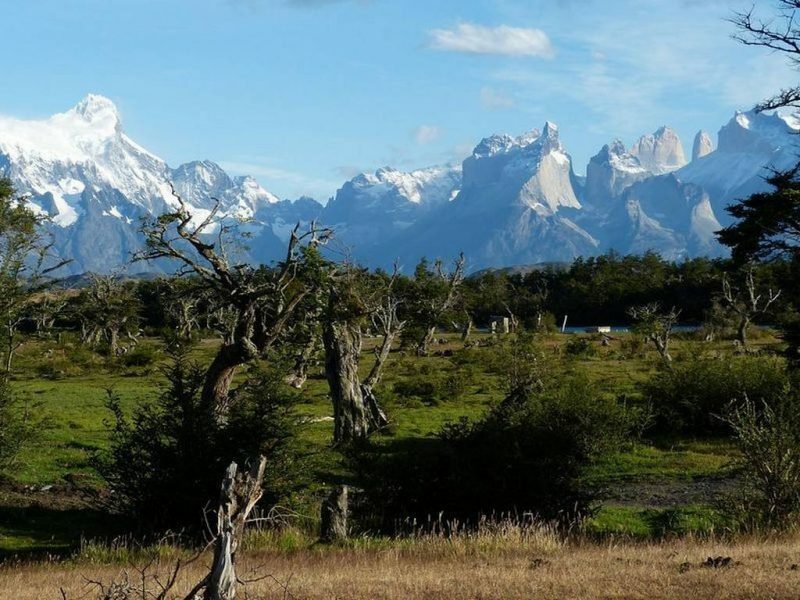 Around 10 AM we will be reaching the borderline at Cerro Castillo, once we have completed the documentation check we will be having a stop at Cerro Castillo; there you can Exchange your currency, took a meal, chitchat with local people, etc.